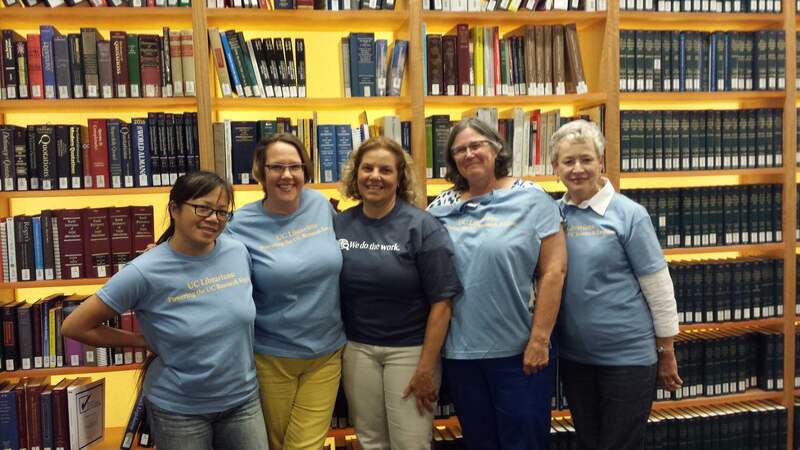 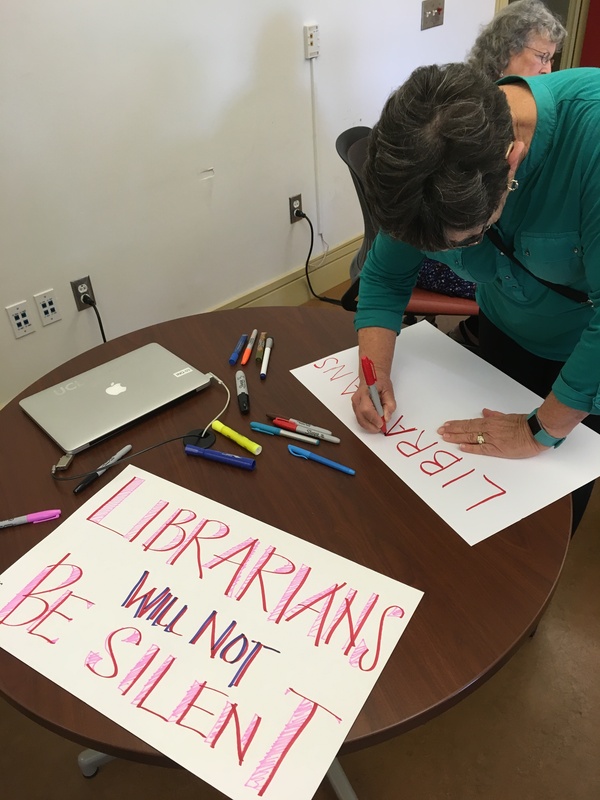 Our librarian colleagues from the University of Kansas library system have issued a letter of support for our fight for academic freedom. 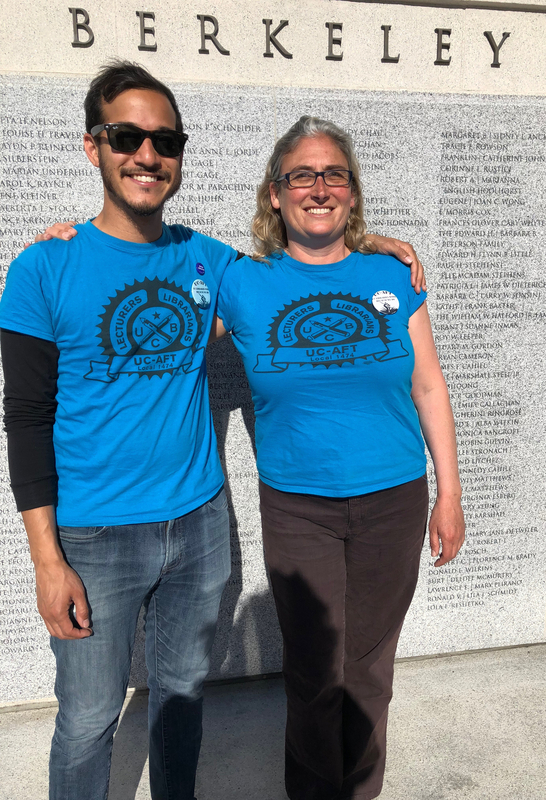 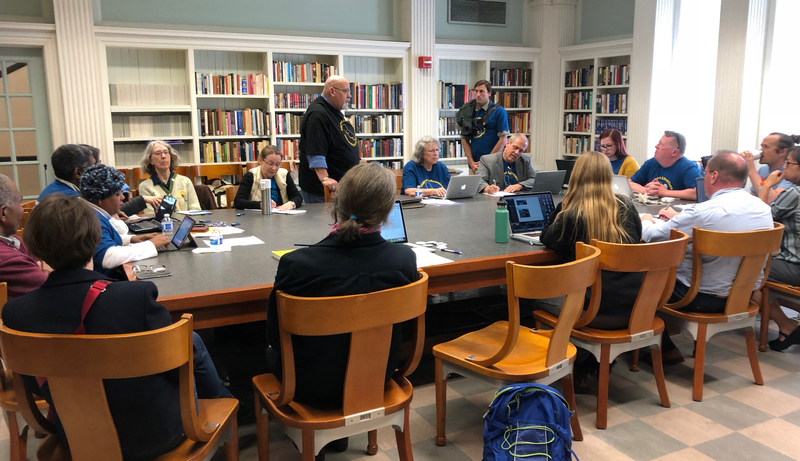 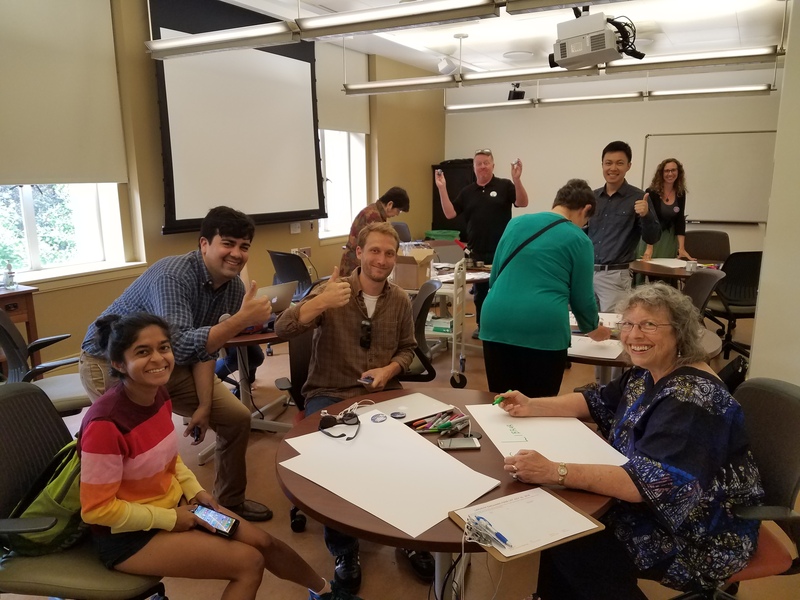 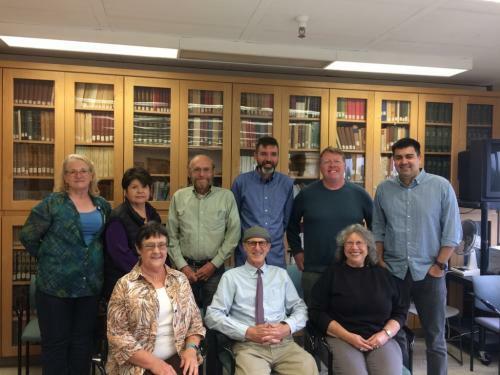 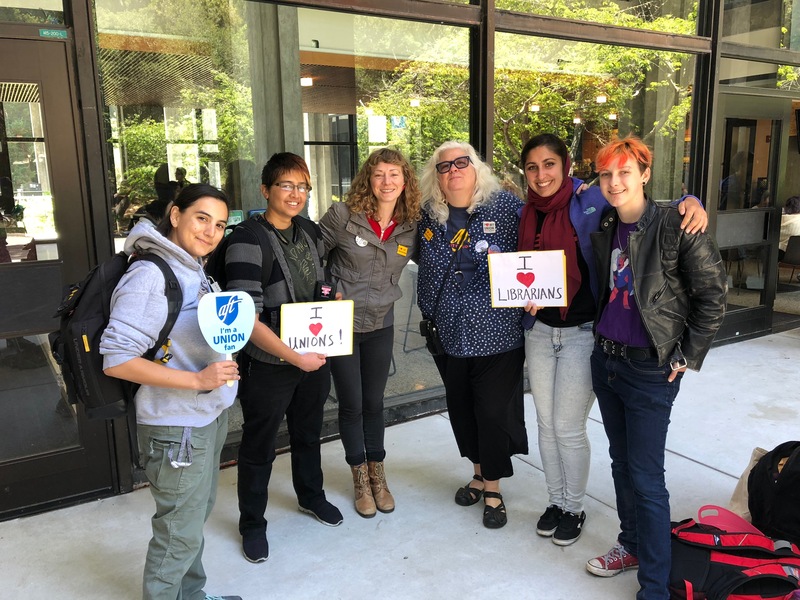 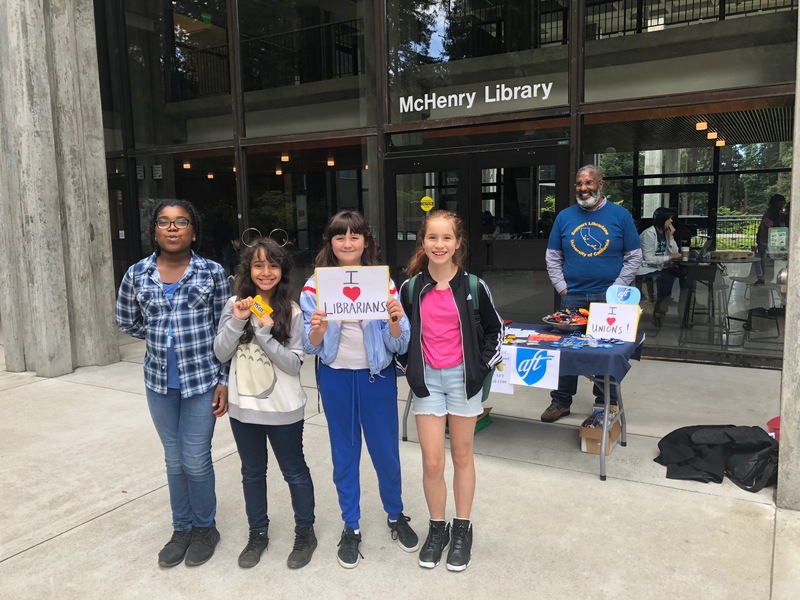 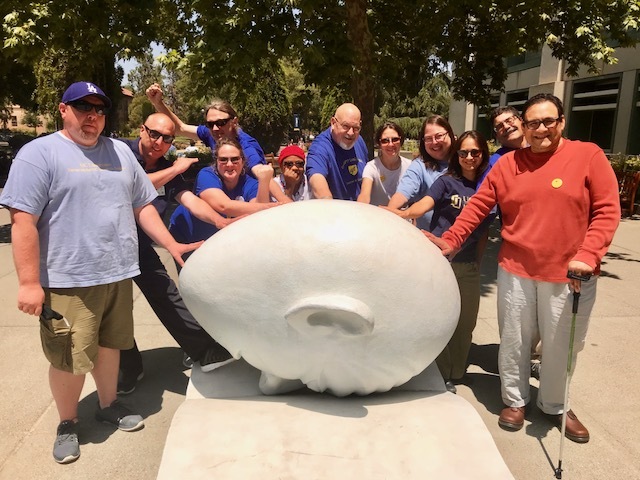 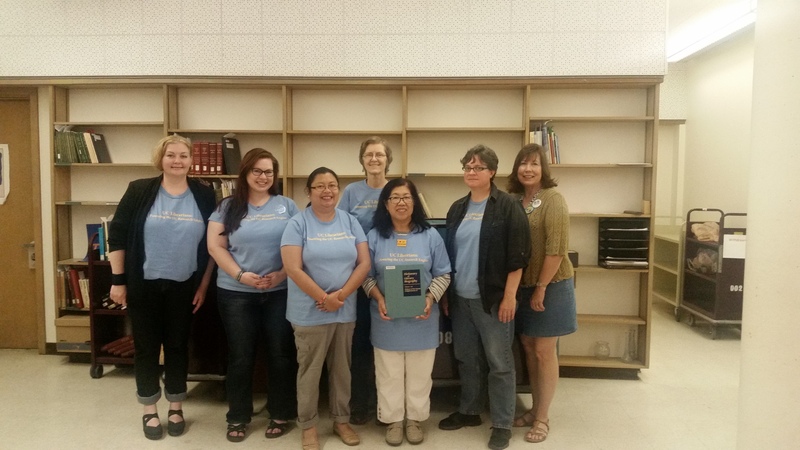 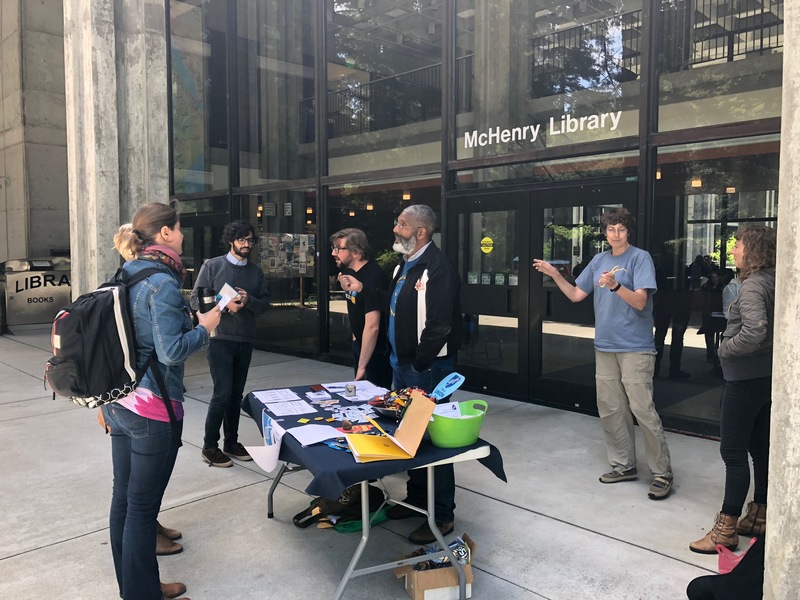 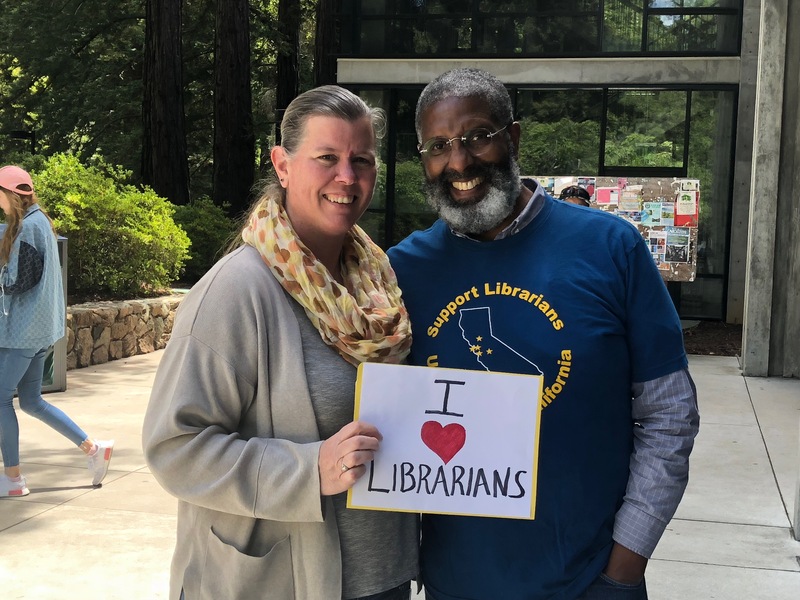 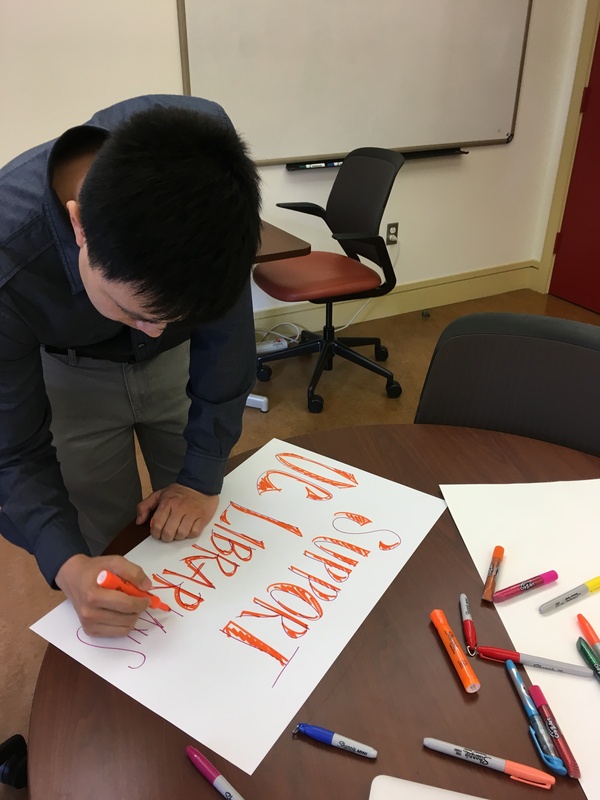 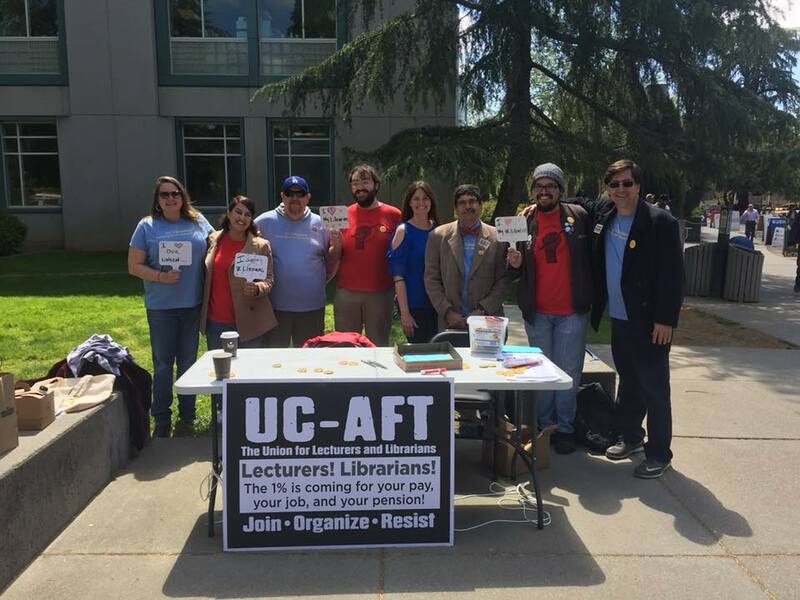 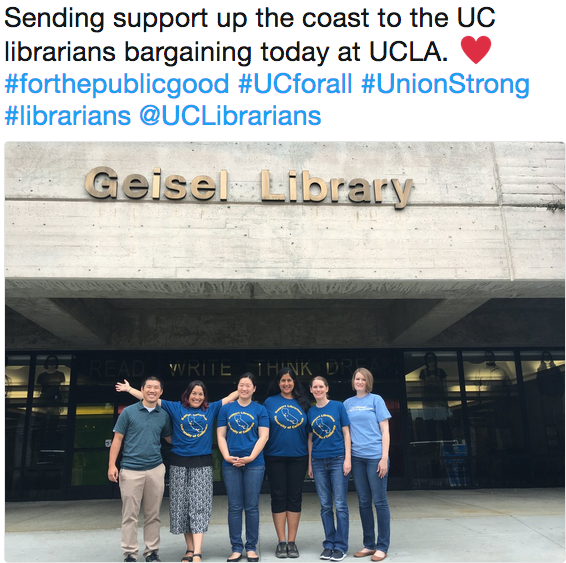 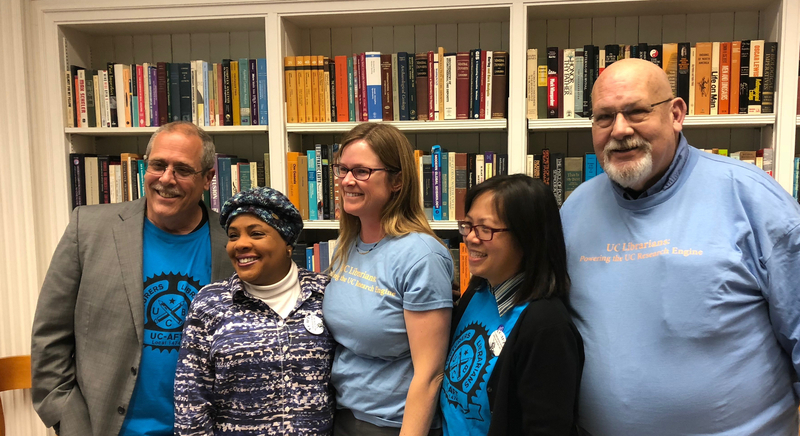 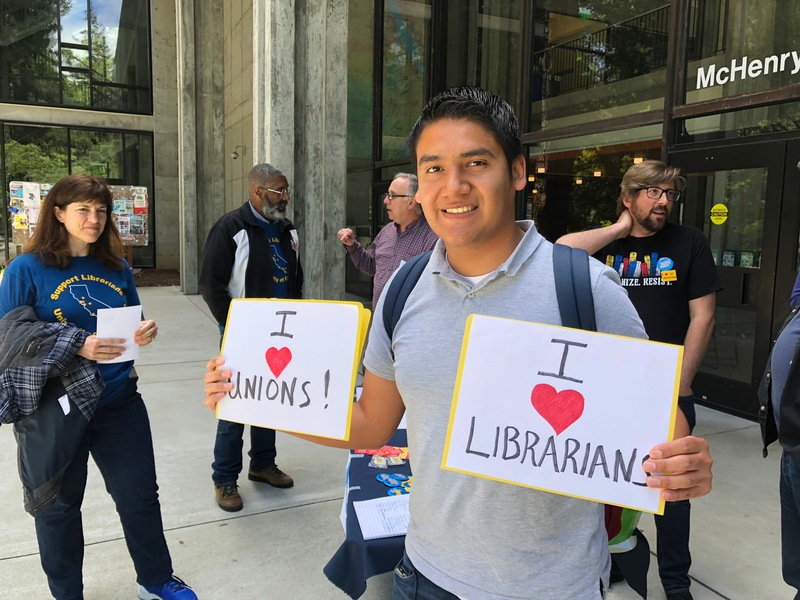 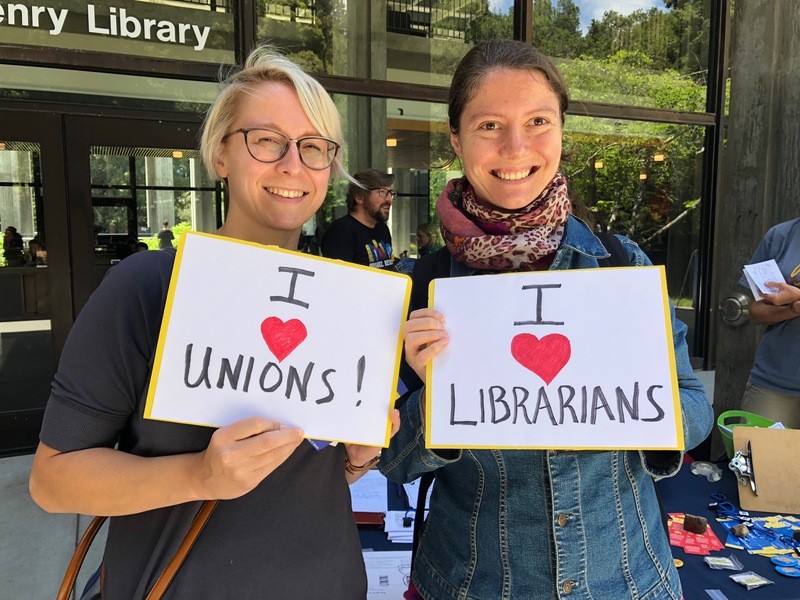 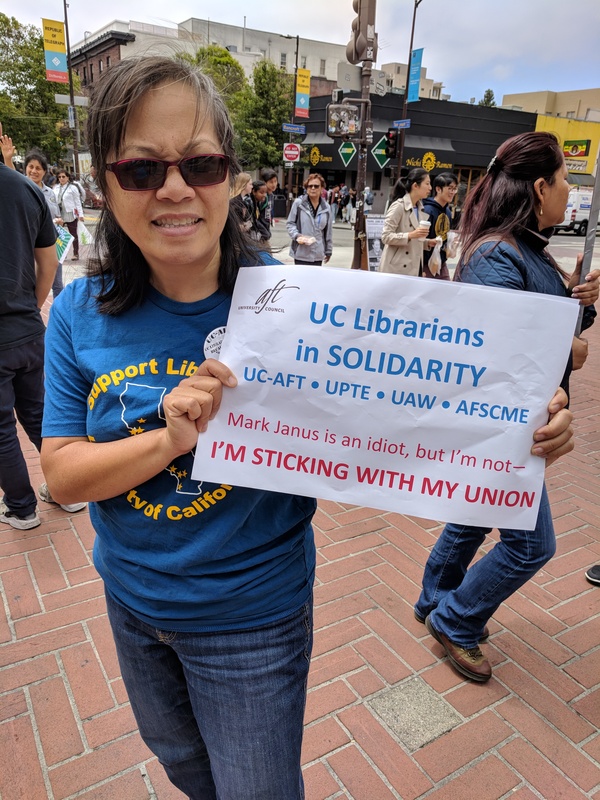 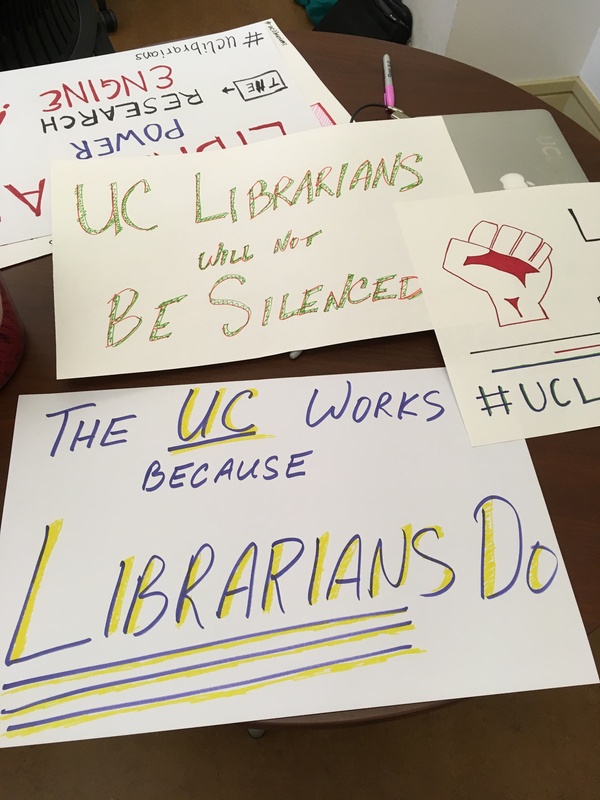 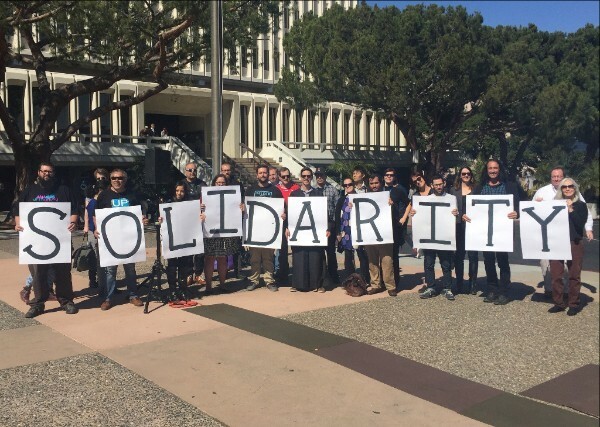 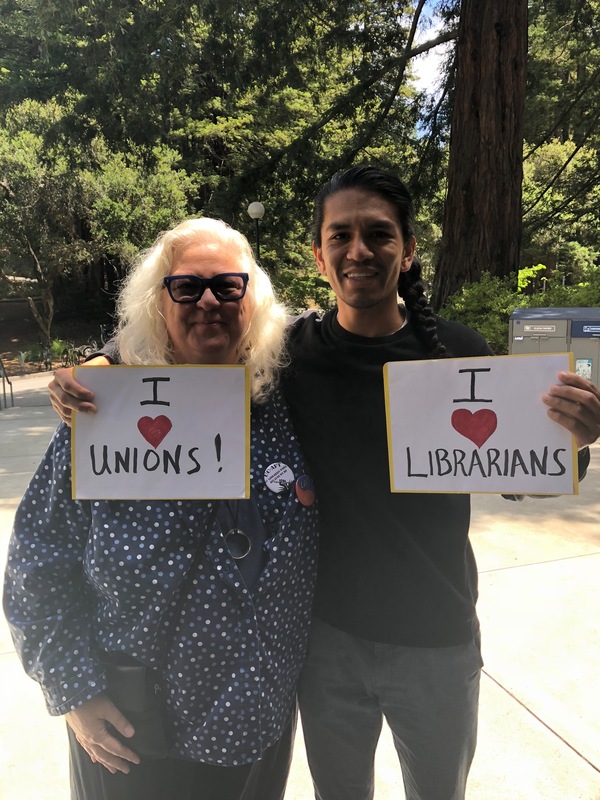 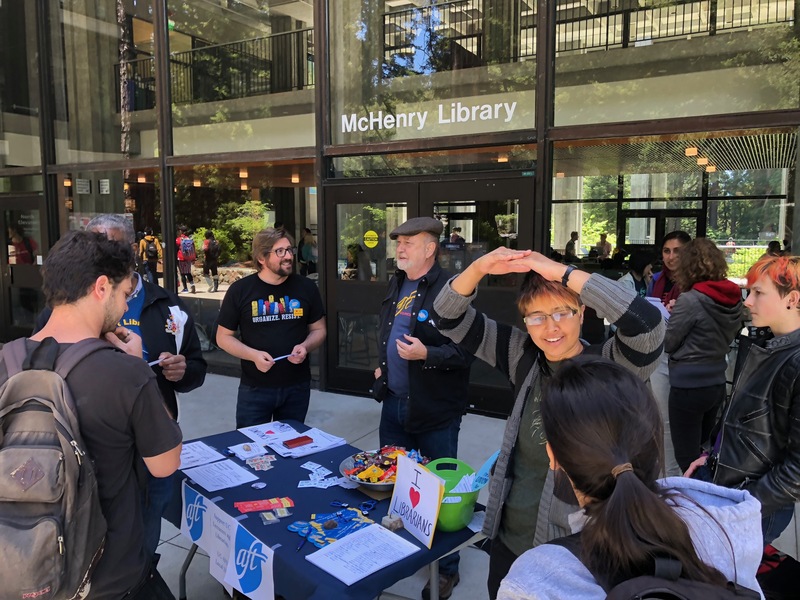 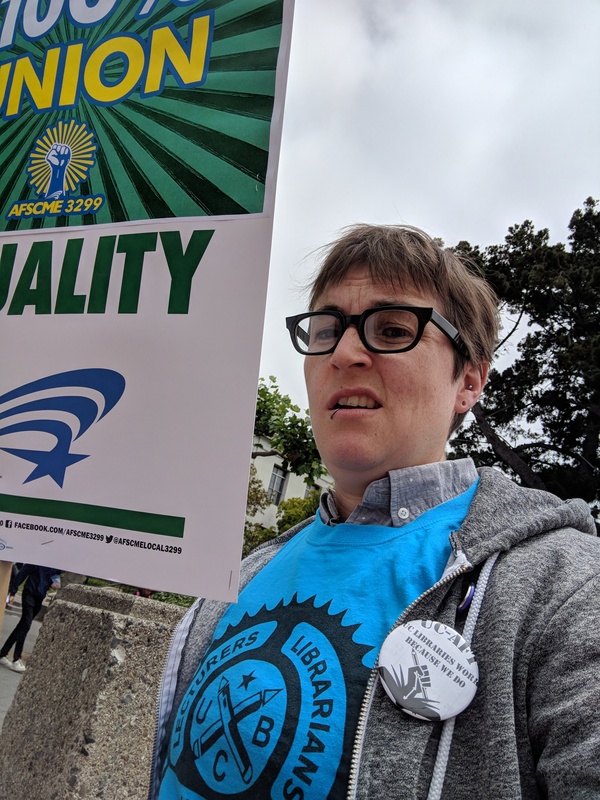 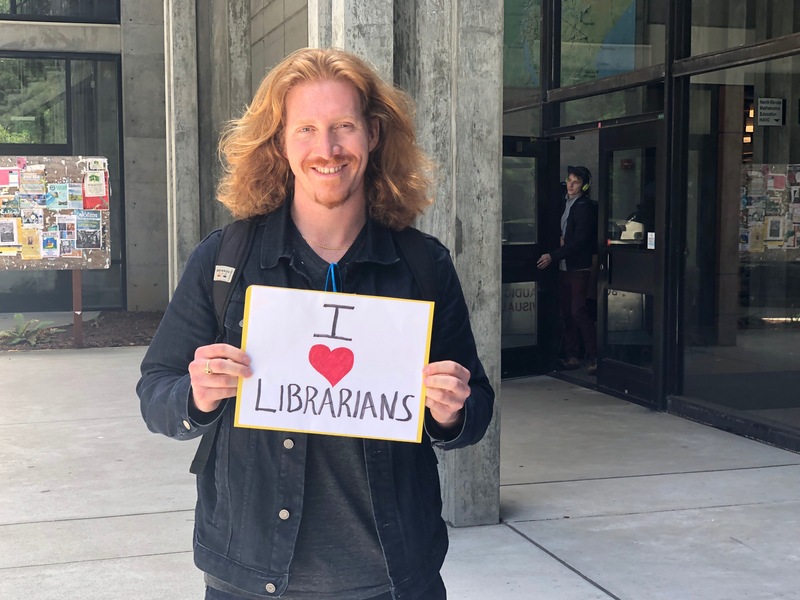 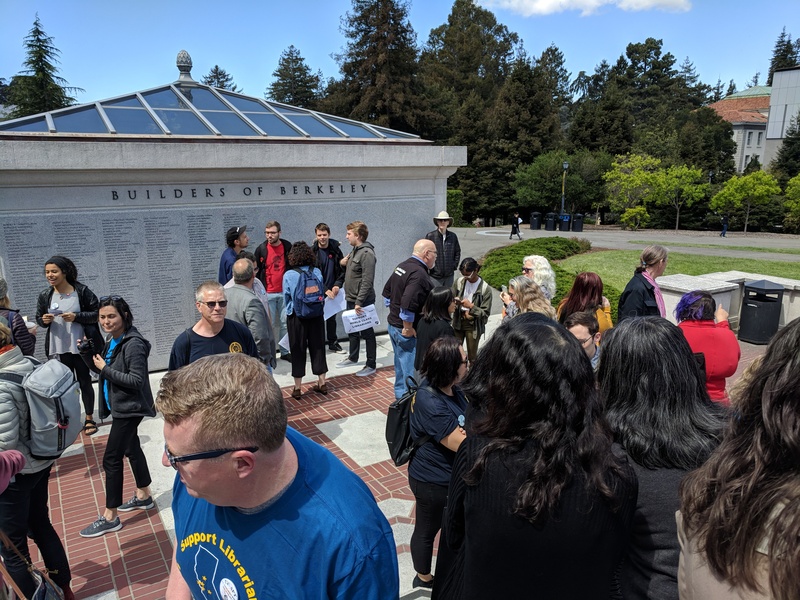 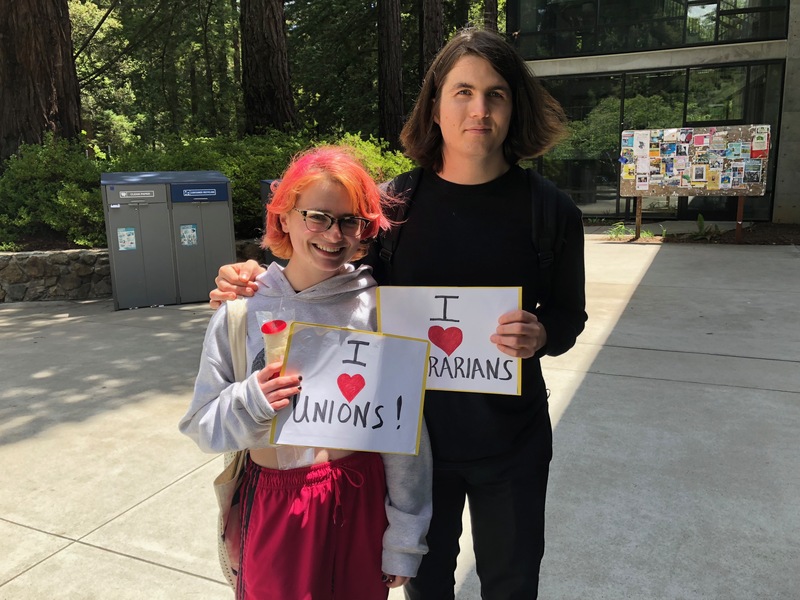 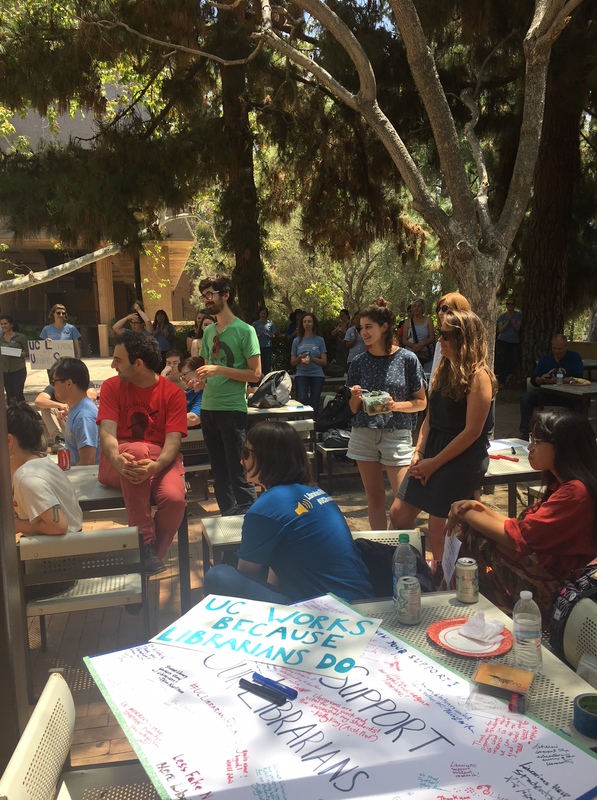 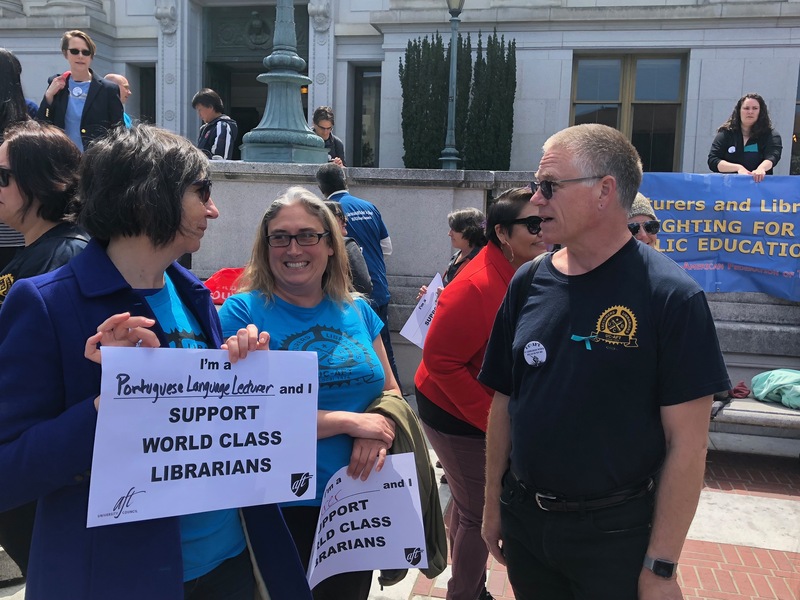 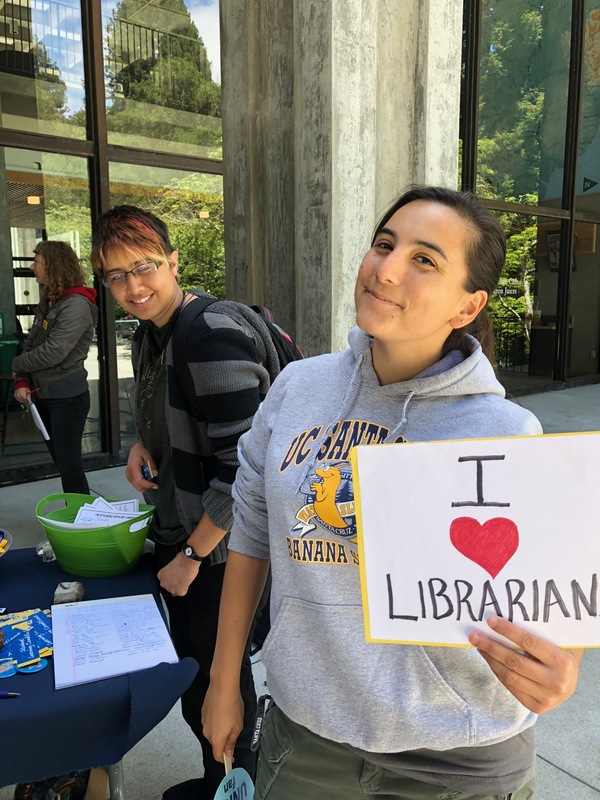 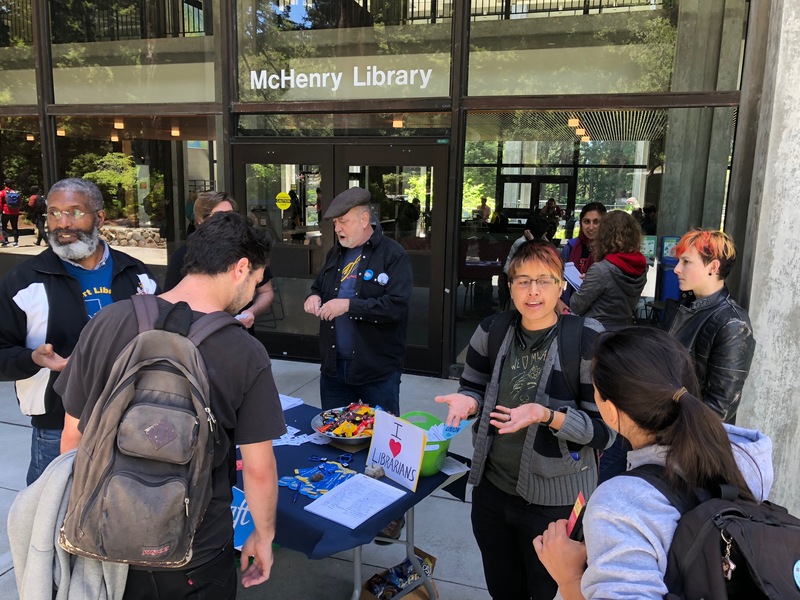 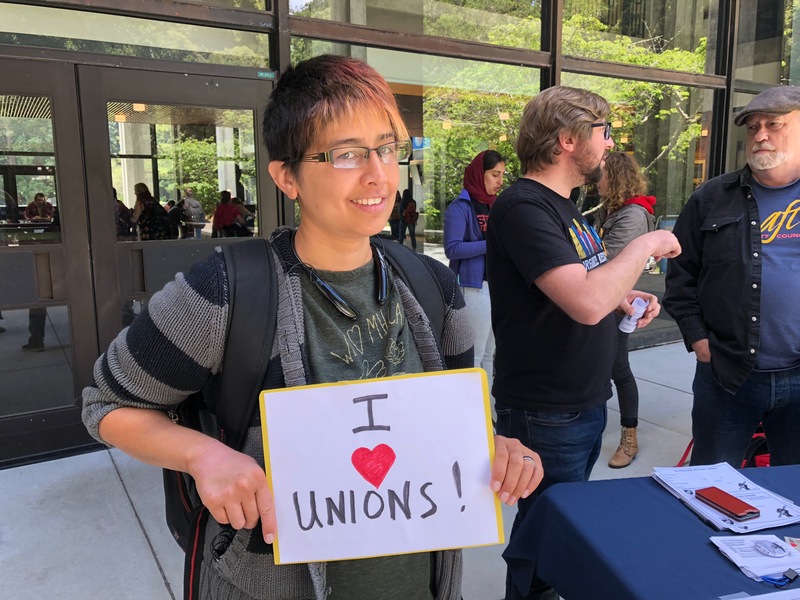 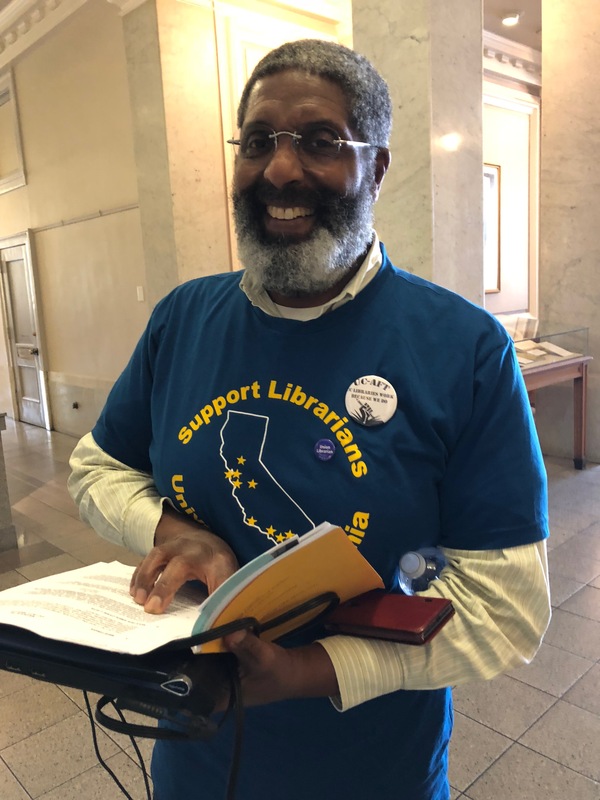 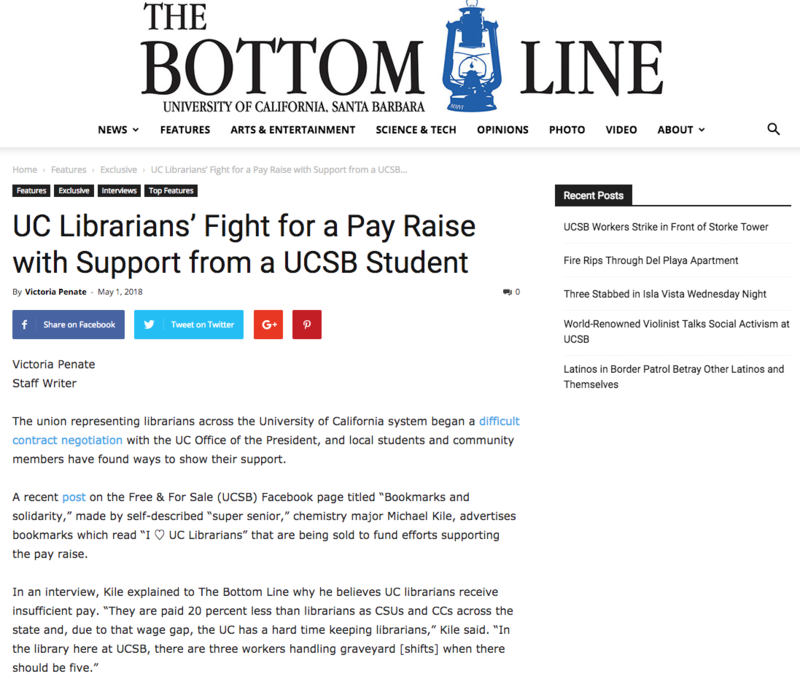 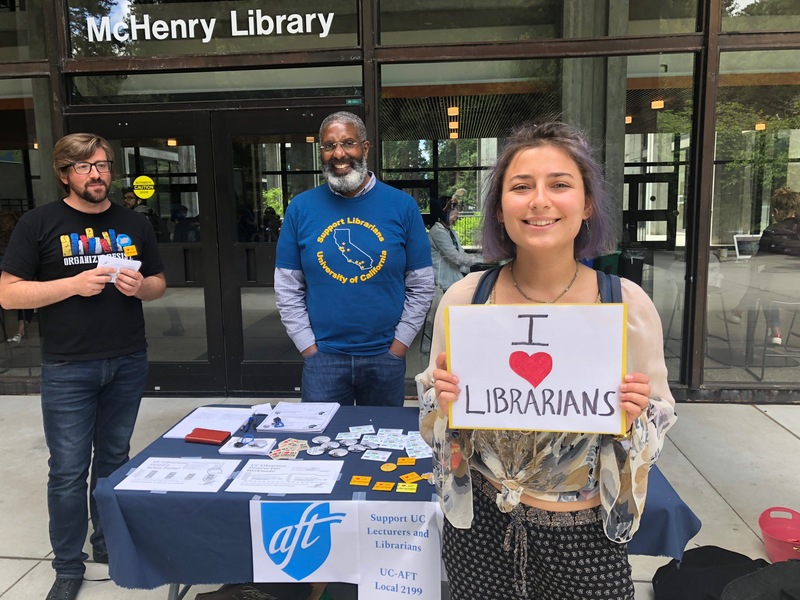 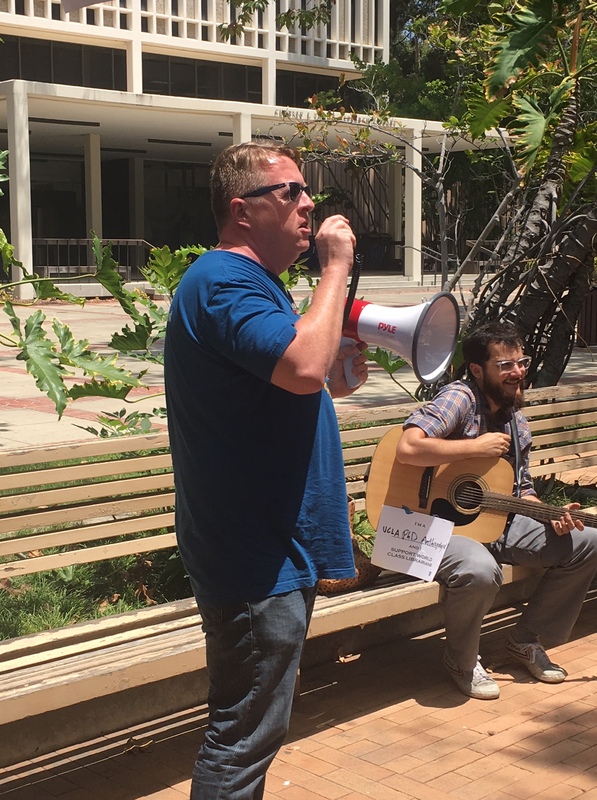 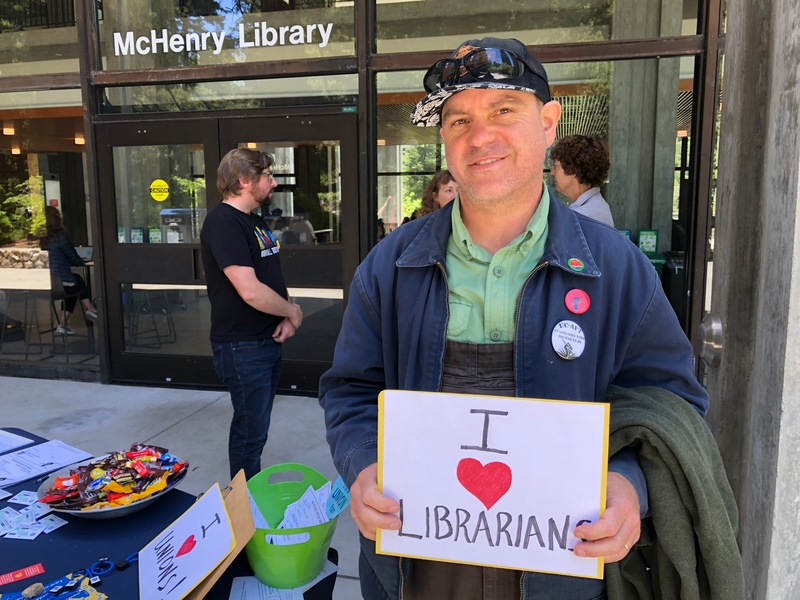 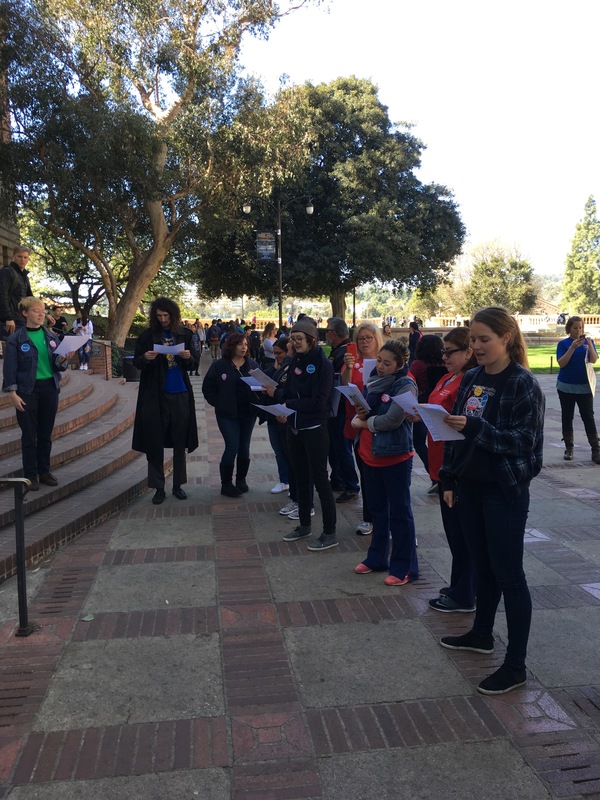 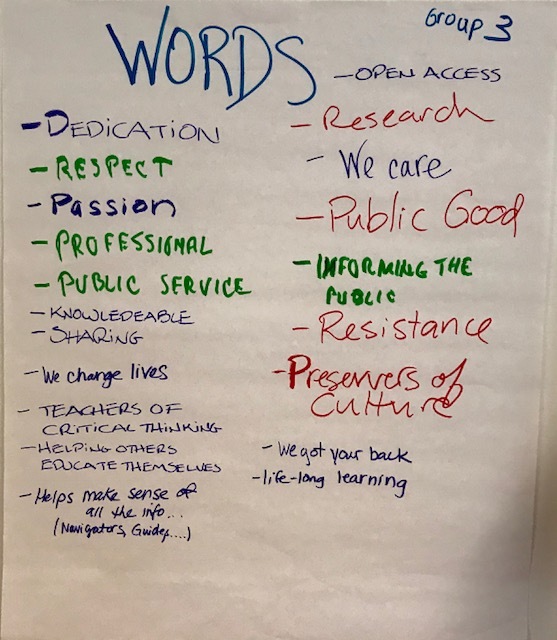 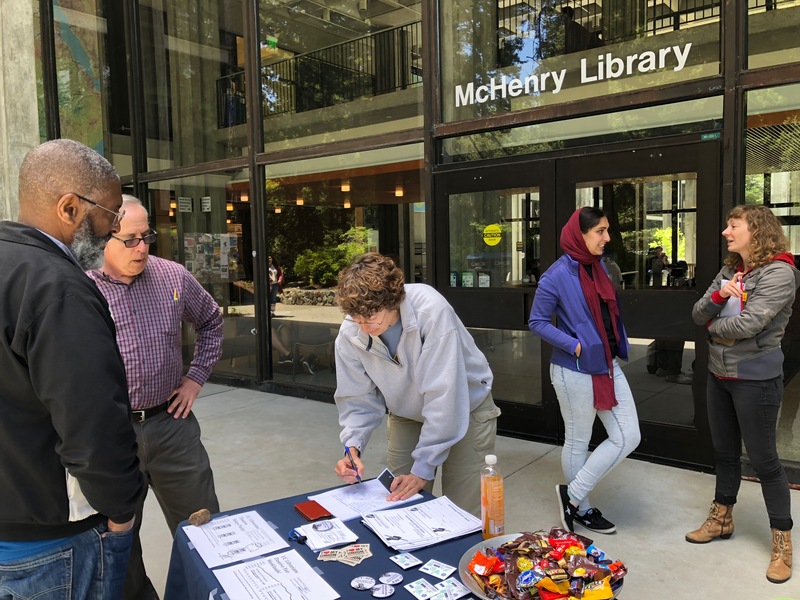 Read their blog post, In Solidarity with UC Librarians, and see below the text of the letter sent to UC President Napolitano and the UC Board of Regents. 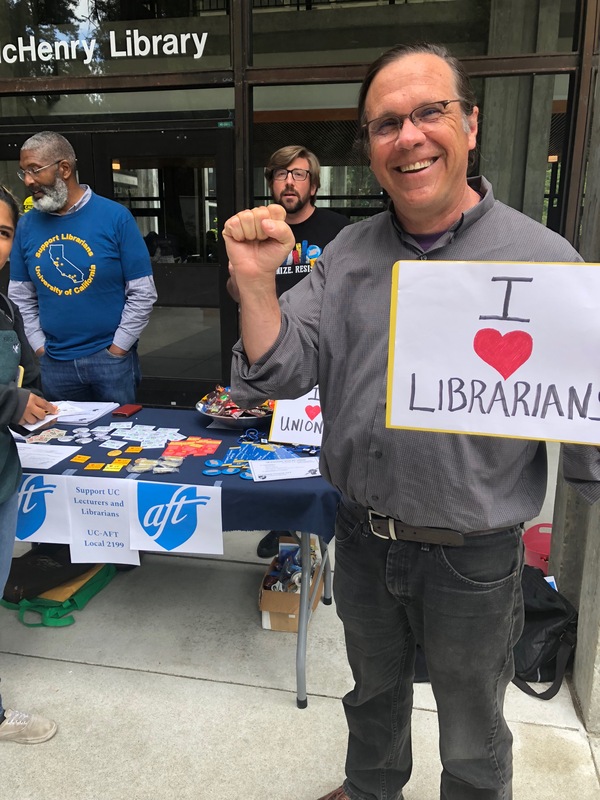 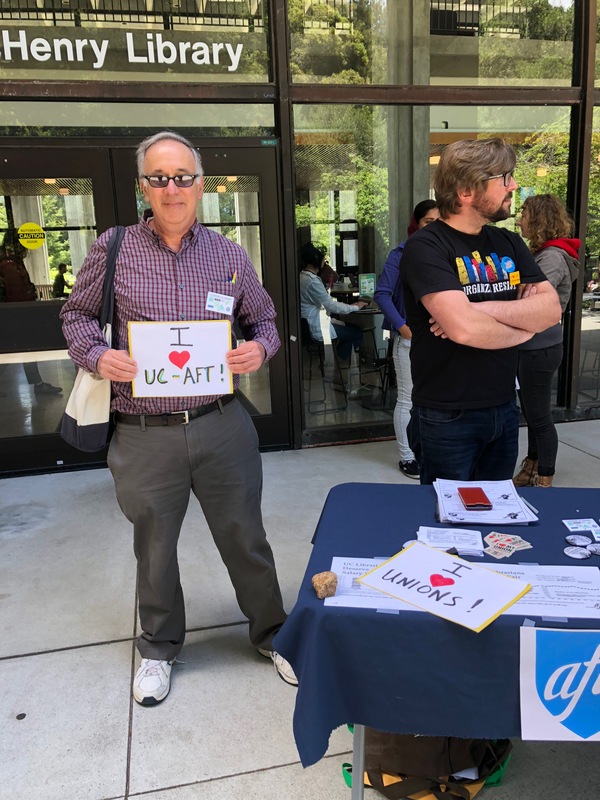 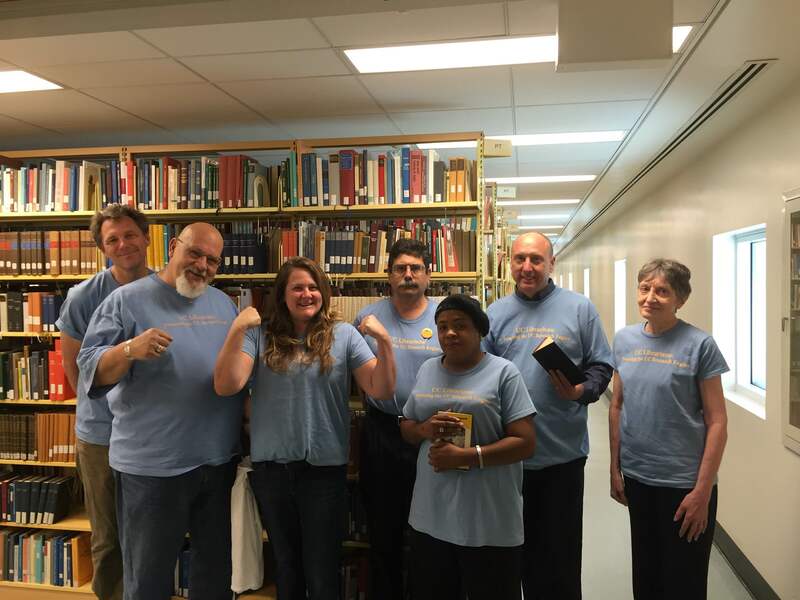 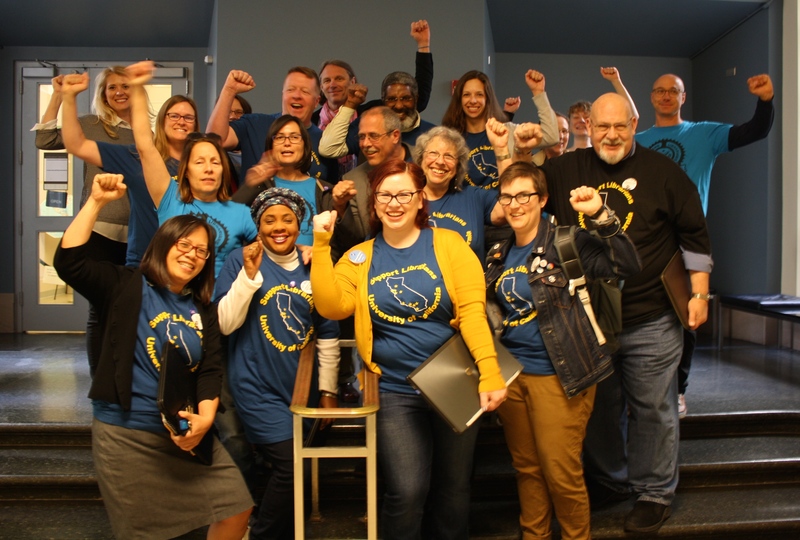 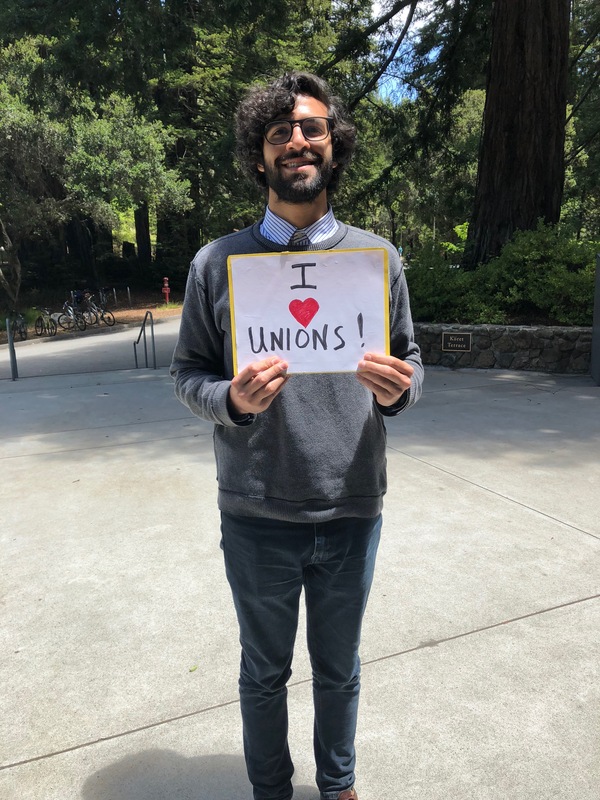 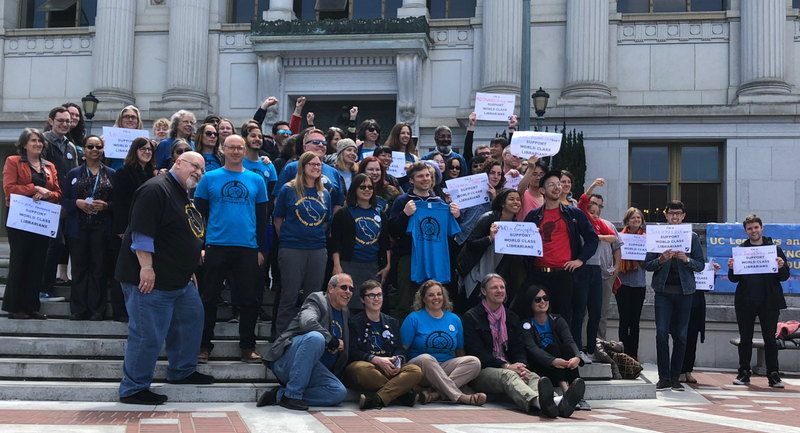 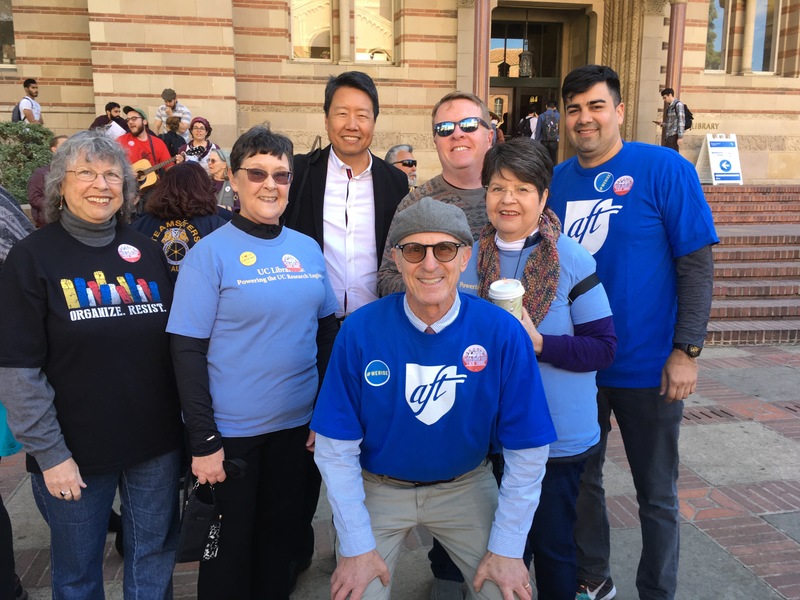 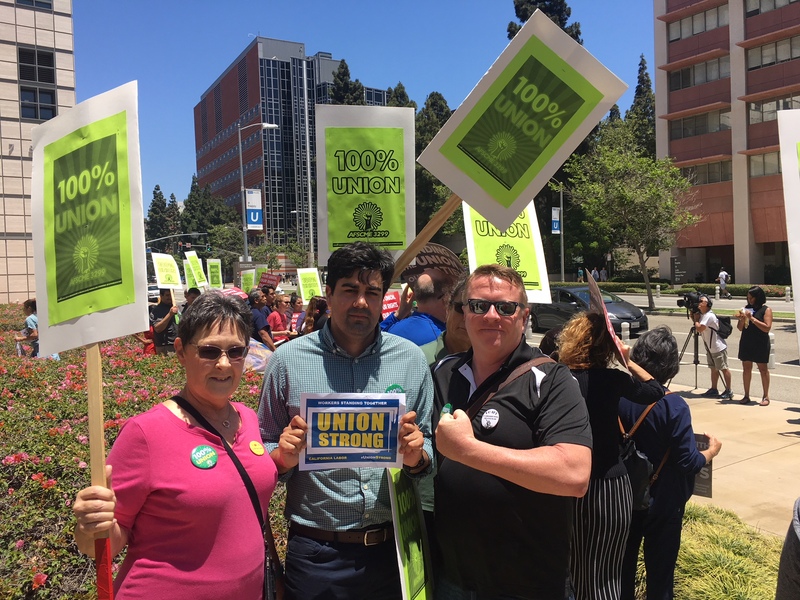 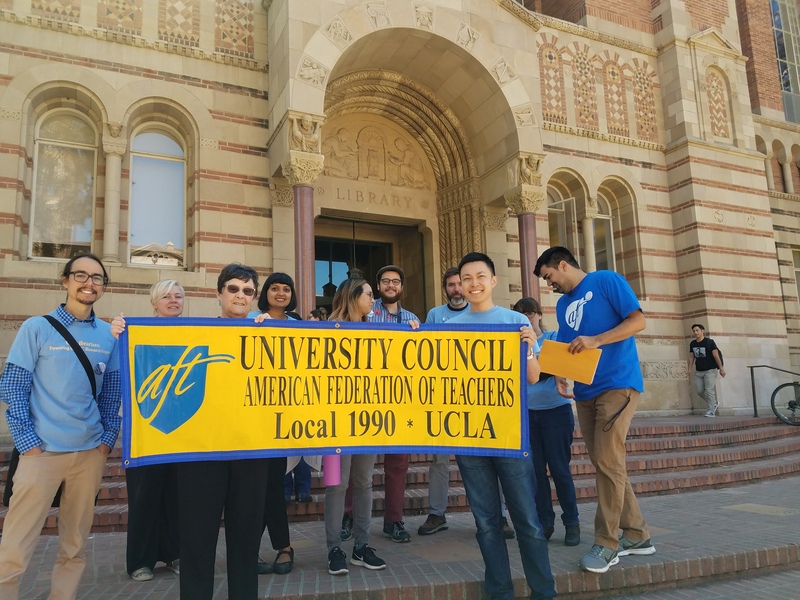 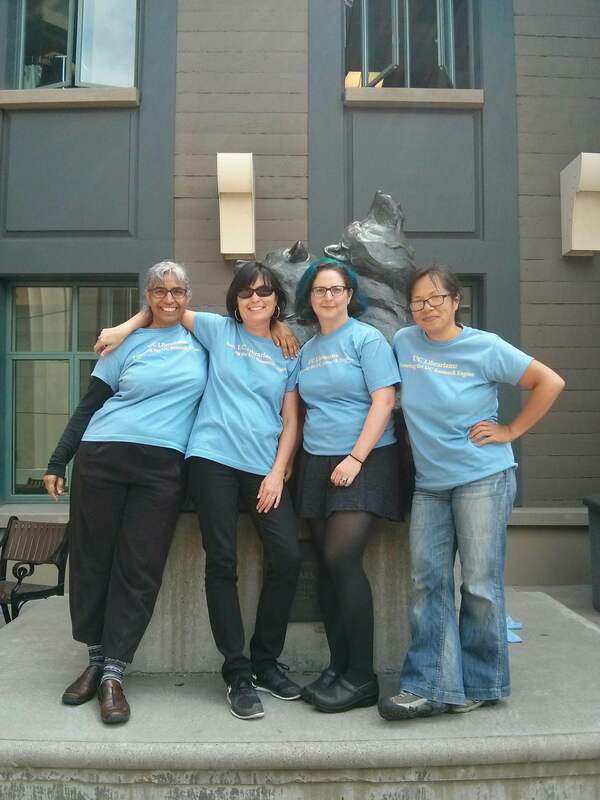 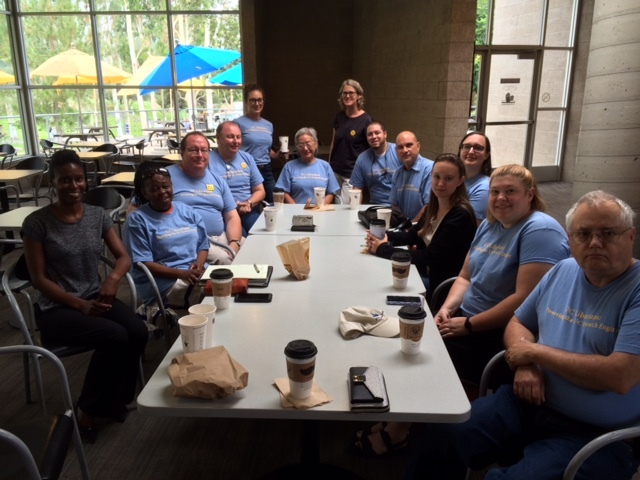 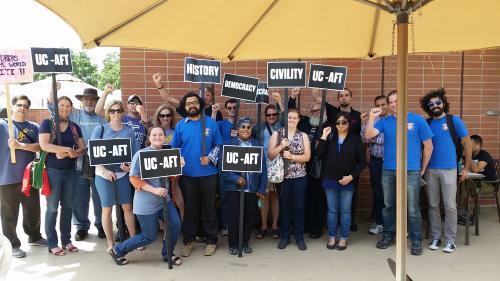 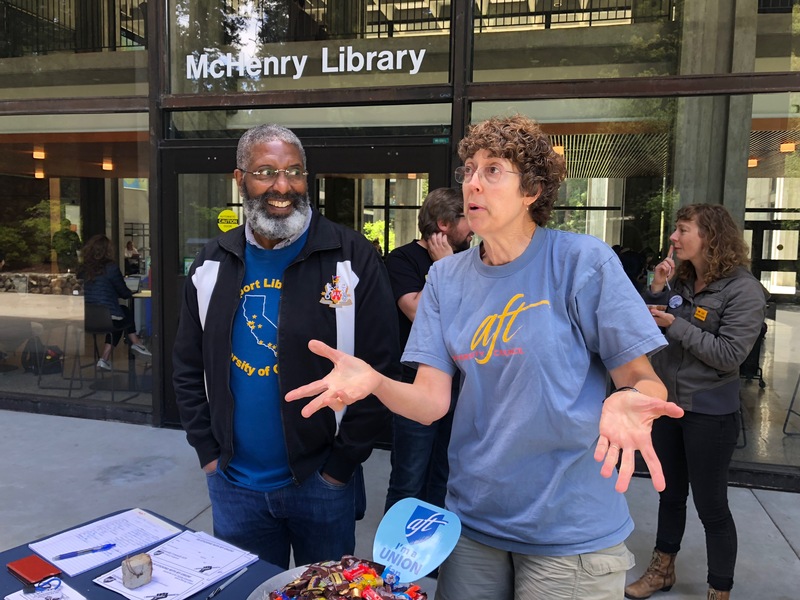 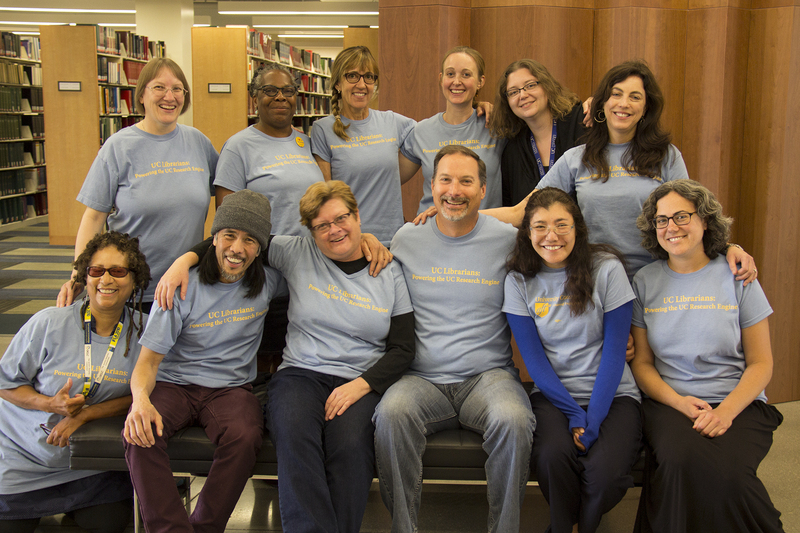 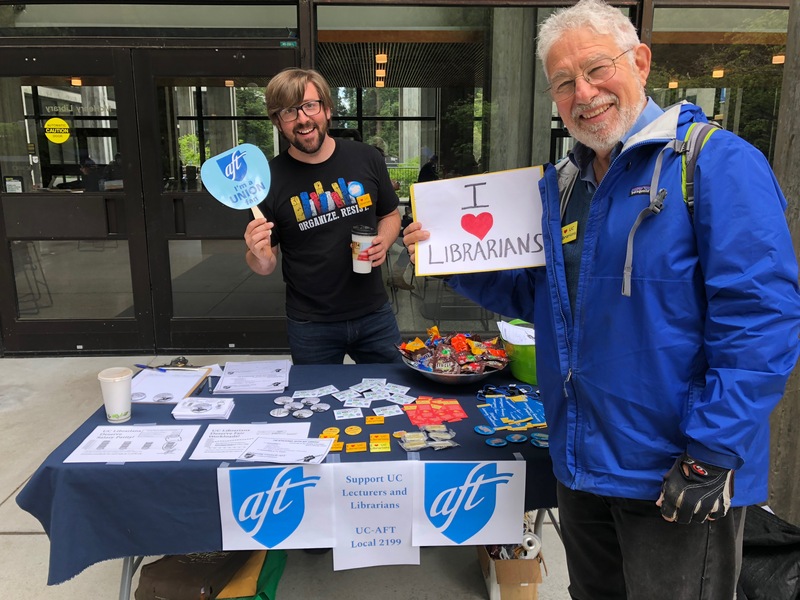 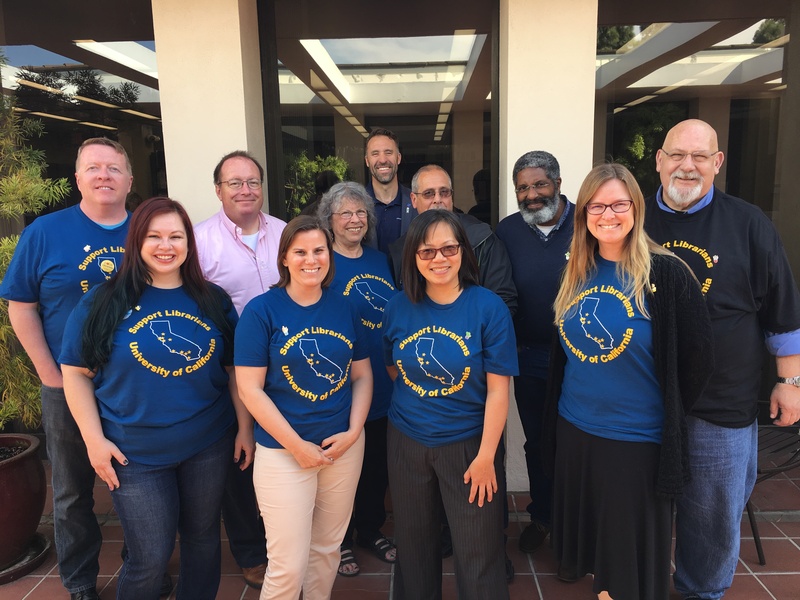 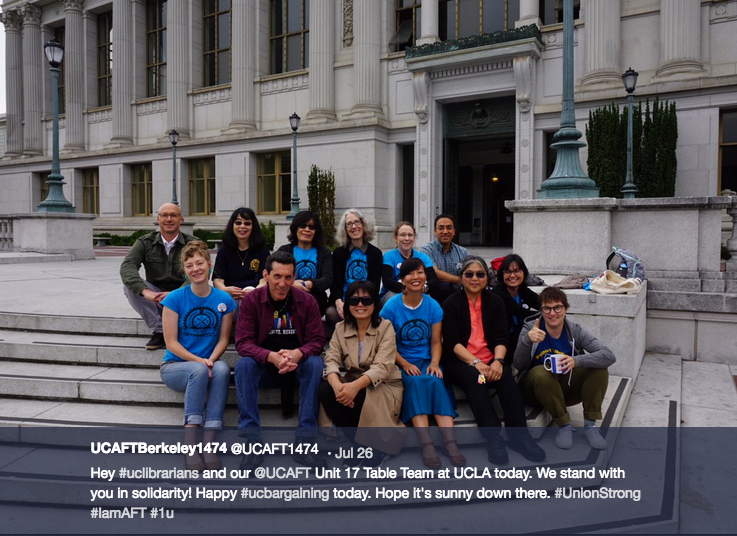 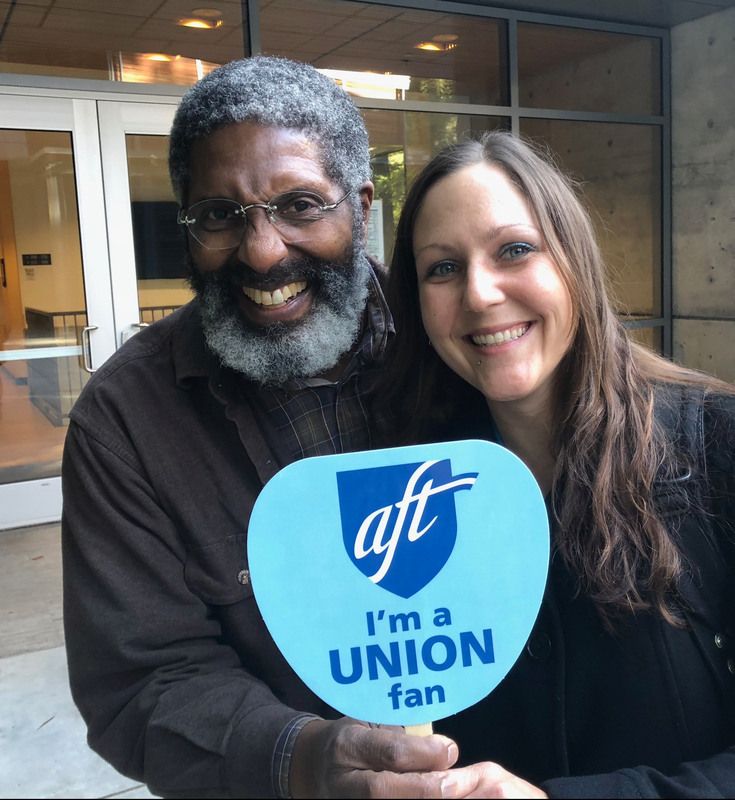 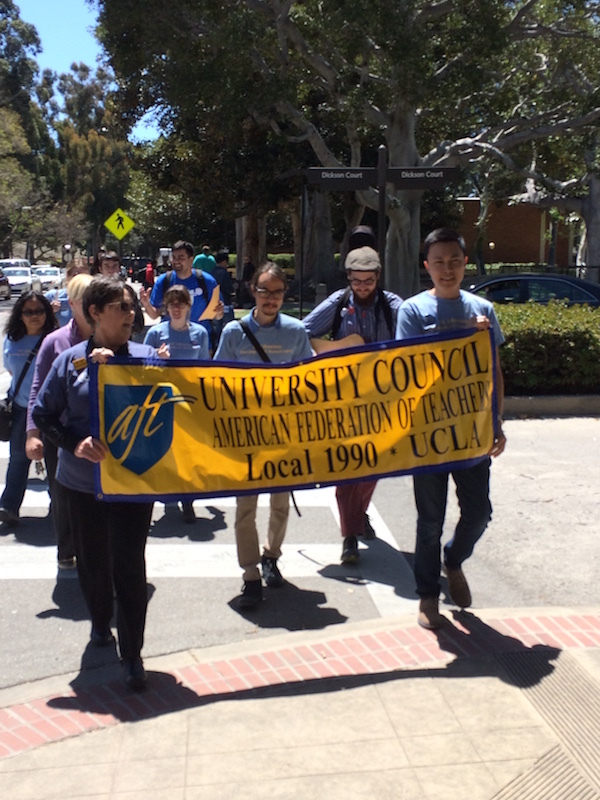 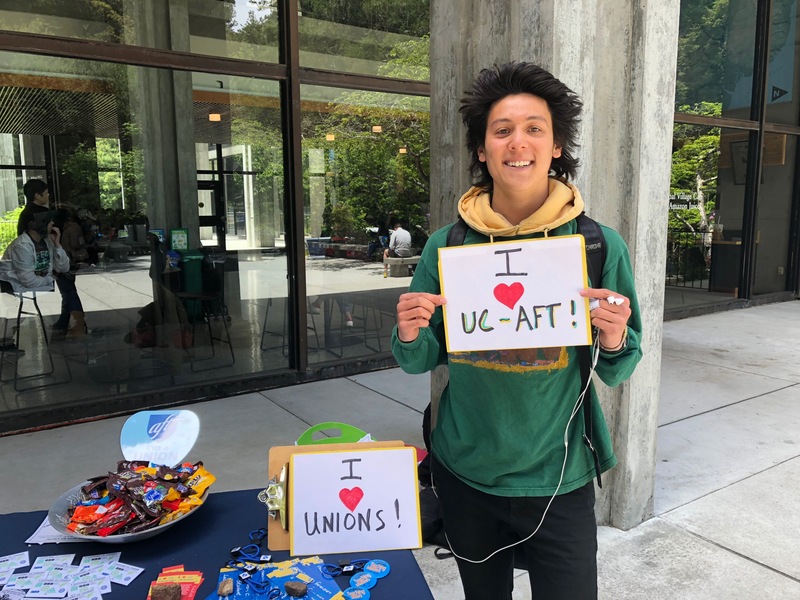 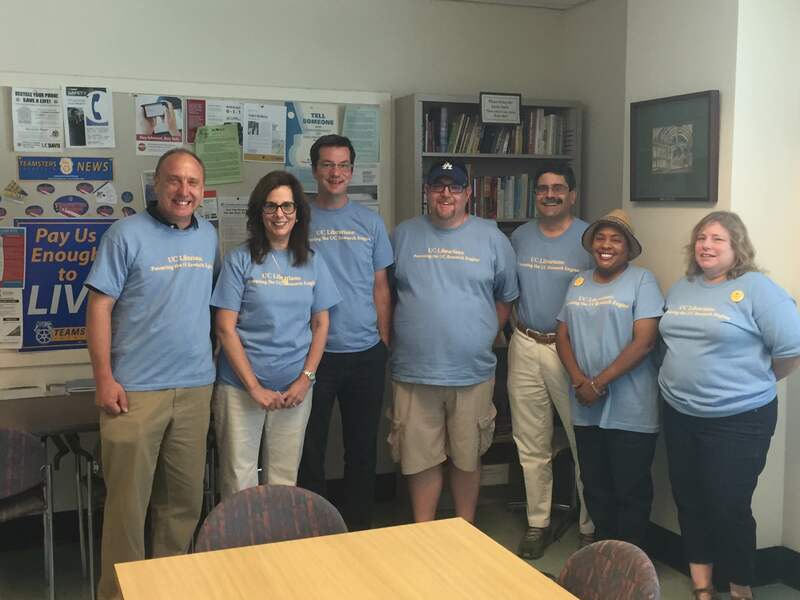 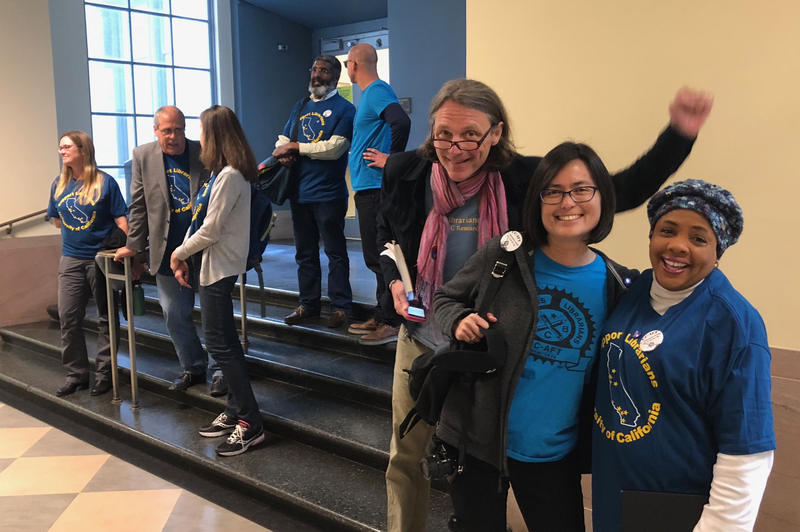 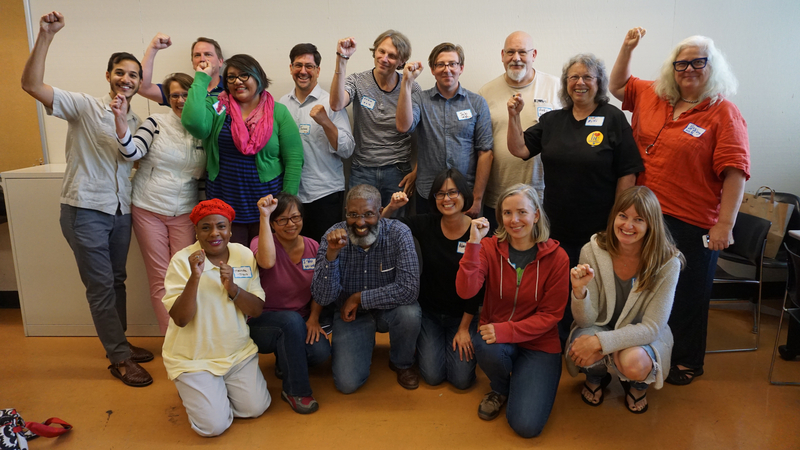 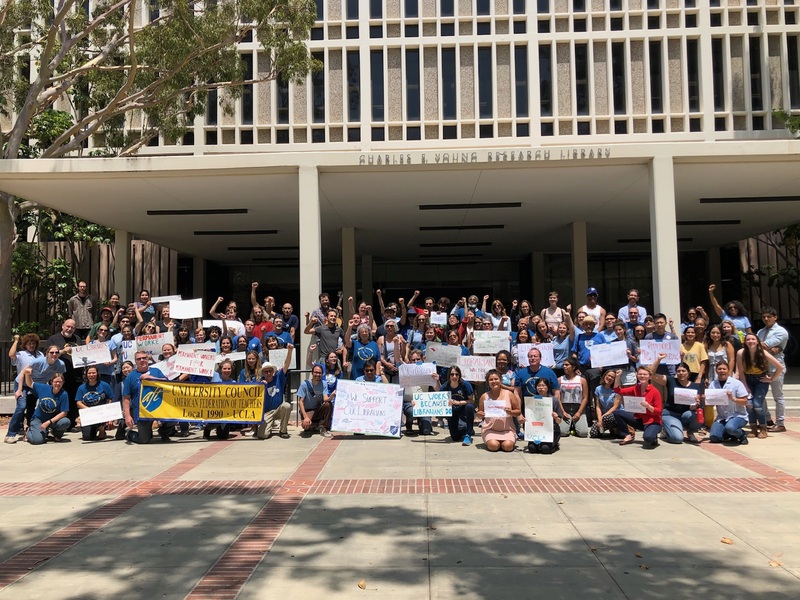 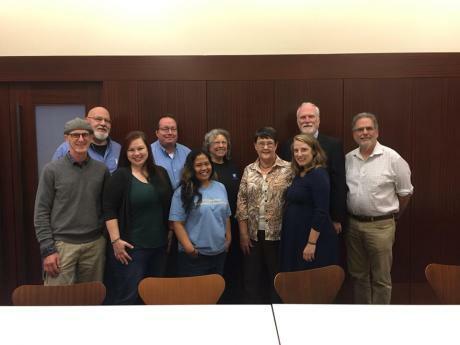 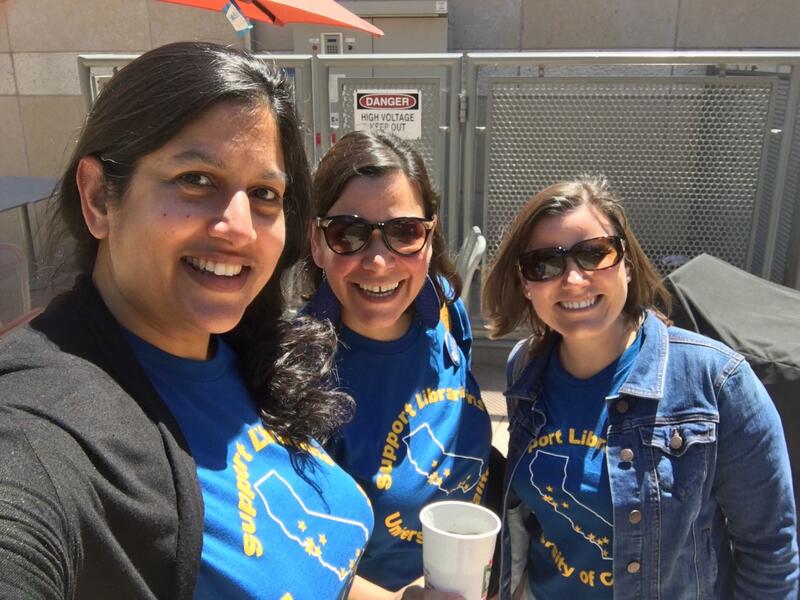 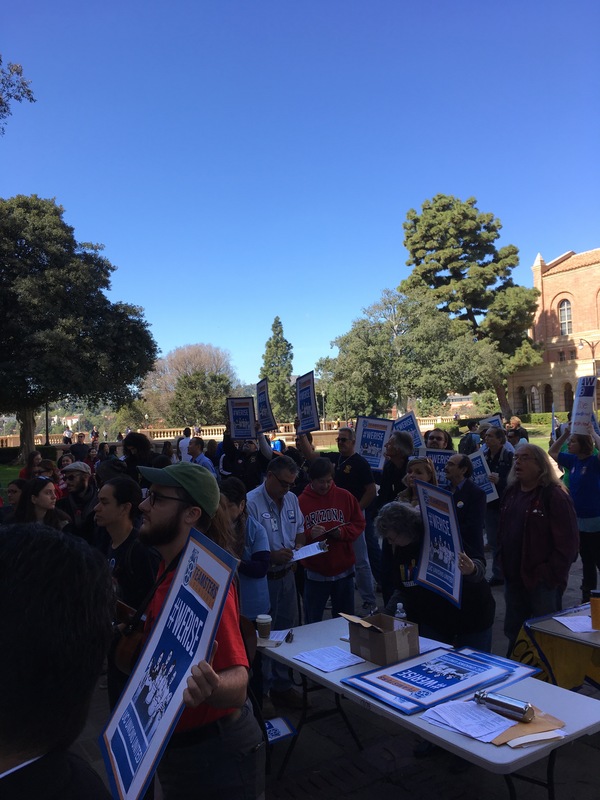 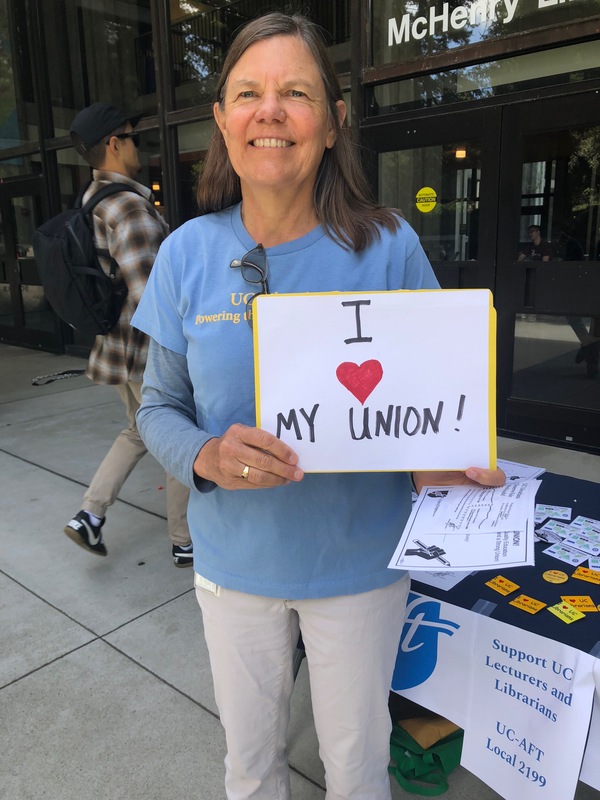 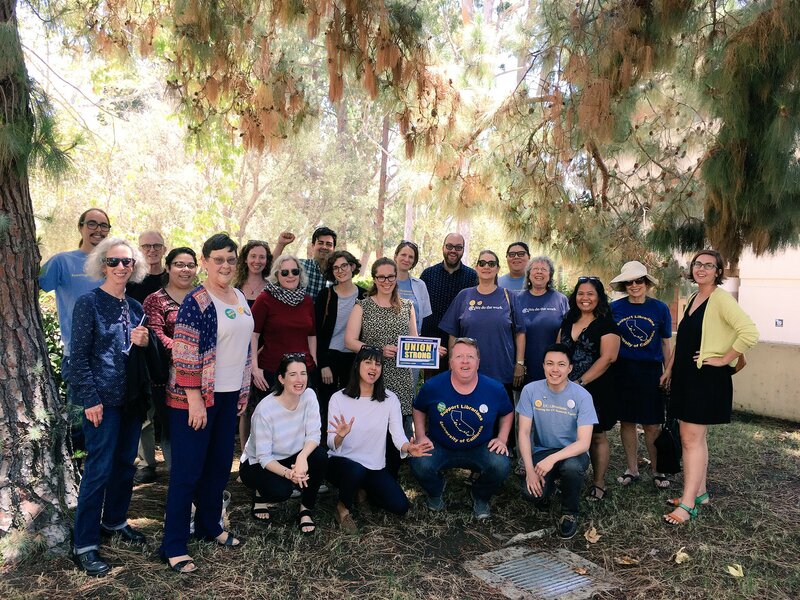 UC-AFT is grateful for their strong show of support! 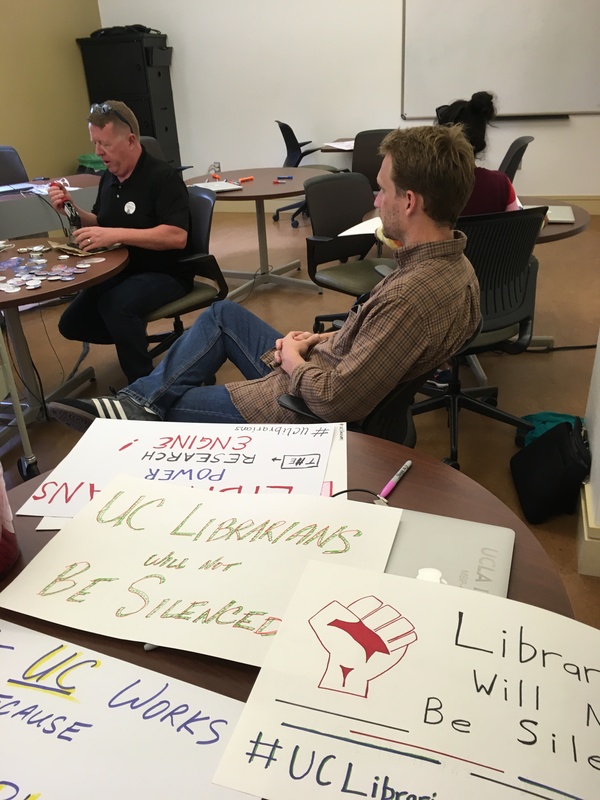 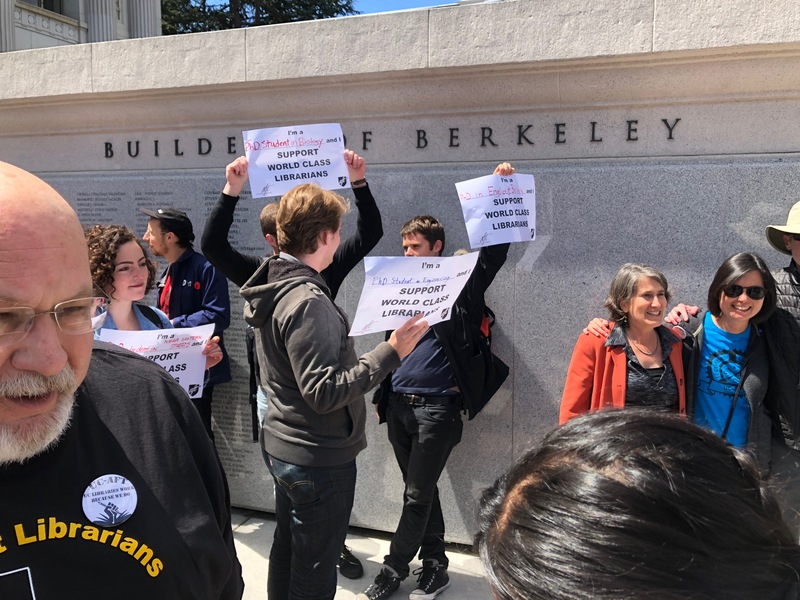 The letter adds to the mounting evidence that the UC Administration’s stance on this issue is causing harm to the reputation of the university.